Seoul and jazz music aren’t two things you normally associate with one another, and yet there is a growing jazz scene in the city. Hearing the dulcet tones of saxophones and upright basses usually requires a trip to a high-end bar. Just outside of Itaewon Station, Exit 4, however, is a basement bar that hosts the quartet that is changing the jazz scene in Korea’s capital one week at a time. The Lyrebird Quartet started as a collaboration between saxophonist Sunjae Lee and his longtime friend and guitarist, Zach Hann. The night I went, they were joined by Minki Cho on bass and honey-voiced Youngjoo Lee. It’s an intimate space with amazing acoustics, Lyrebird’s sound resonating just right, luring you into a pleasant haze. Every Monday evening at 8:30 p.m., speakeasy bar Volstead opens its doors to Koreans and foreigners alike to get a taste of a new type of jazz that you can’t hear anywhere else in Seoul. “If you listen to the musicians who come out of the conservatory, they often have flawless, virtuosic technique.” Sunjae explains. 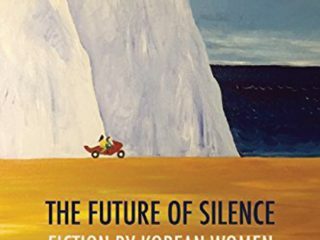 He adds that there is a wealth of jazz talent in Seoul, but “… certain values of Korean society manifest in the jazz scene as well, like homogeneity, being relatively conservative and playing the type of jazz that will draw audiences.” Unhappy with the lack of an experimental jazz scene that he had grown used to in the United States, he decided to create his own underground jazz scene where artists could improvise and spread their wings. The result is a wonderful variety of music from covers to self-written pieces like “World on Fire,” which Sunjae amusingly dedicated to the current political climate before dazzling the audience with runs on his sax. It was an incredibly pleasing evening filled with talent, from guitar solos and bass slapping to hauntingly beautiful singing. 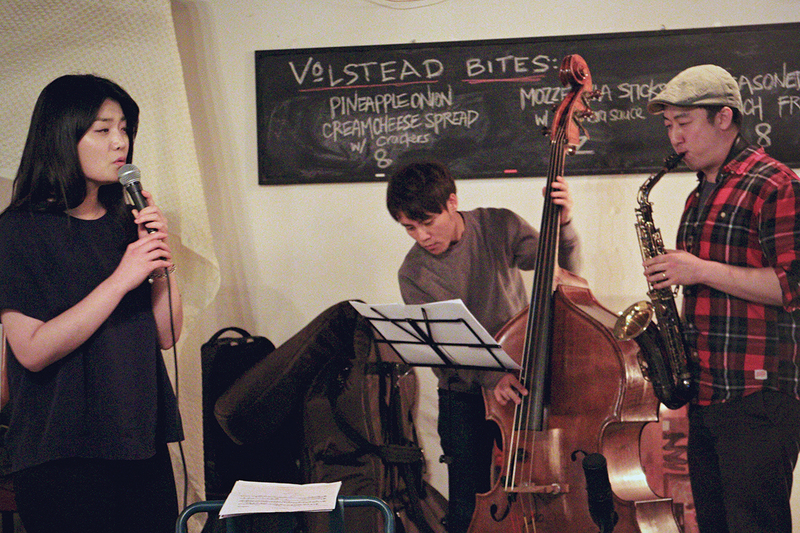 Volstead Monday Night Jazz runs every Monday from 8:30 p.m. and is located at B1, 116, Bogwang-ro Yongsan-gu. You can find out more about the bar and Lyrebird on Facebook at @VolsteadKorea.